Med Group Billings, Inc. ("Med Group") has been providing a wide variety of Practice Management Services for over 25 years. We are uniquely qualified to help physician practices. Although Med Group is not a CPA firm, Chuck Barker is a Licensed CPA and Real Estate Broker in the State of Texas. He is also a Certified Healthcare Billing and Management Executive ("CHBME"). Karen Linsteadt is a Certified Coder and also a CHBME. Both have been involved full time in billing and collections of physician receivables for well over 20 years, not to mention the consulting services we have rendered for our client. 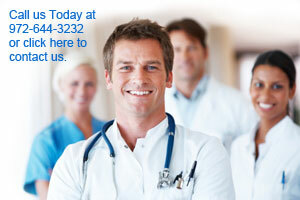 We can also assist with practice dissolutions and mergers, and preparing profit sharing arrangement between doctors.